The (Blue) Eyes Have It. Great, wonderful enhancement with the blue of the shirt! Thanks Andreas and Luiz! 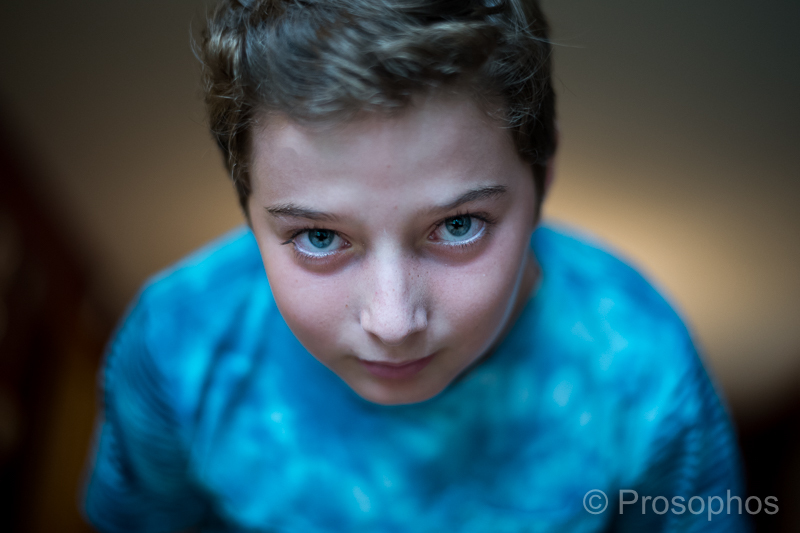 It was a weird set-up: I was sitting on the floor with my back to a large window and he leaned toward me when I took this shot. The window light illuminated his face and the indoor ceiling light provided back-lighting. I think I am bias. Your shots with Leica m-type gear is always inspiring. May be it has something to inspire you while you hang it on your neck. That’s what Leica-m means to me, no matter M9, M240, M10 or film.